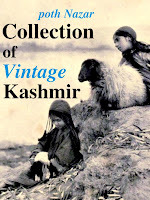 Rabaab is believed to have come to Kashmir from Central Asia. In Kashmiri folk singing, it is mostly used for Sufiyana kalam. The sound of this stringed instrument is also part of folk music from Afghanistan and Punjab (in Bow variation?). Side view of the wonderful instrument. Hatsa tulba Photo'ha Go ahead, take a photo. The musicians name is Bashir, it's written on the instrument in ball-pen ink. Rebaab is such an integral part of our memories. The Kashmiri songs playing on the radio, the boatmen singing along with such sonngs. Pity, I never understood a word of any Kashmiri song. Yeah some Kashmiri songs can be quite difficult to understand. 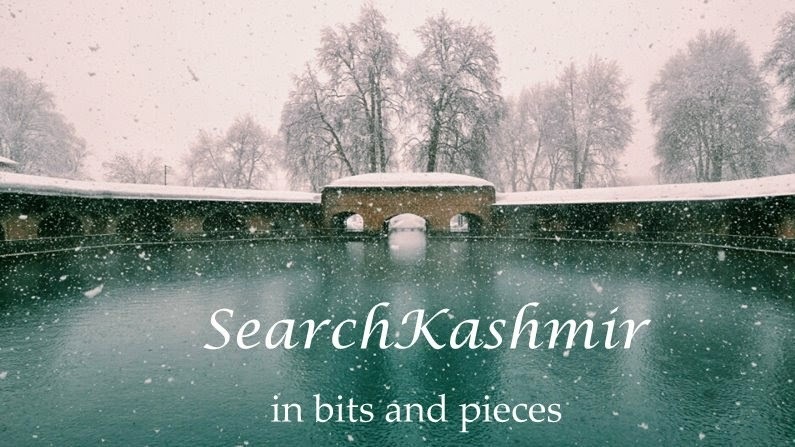 Do try to catch up songs of DD Kashmir sometimes...reach time realizing that some words are just too out of reach. But the music always sounds familiar.